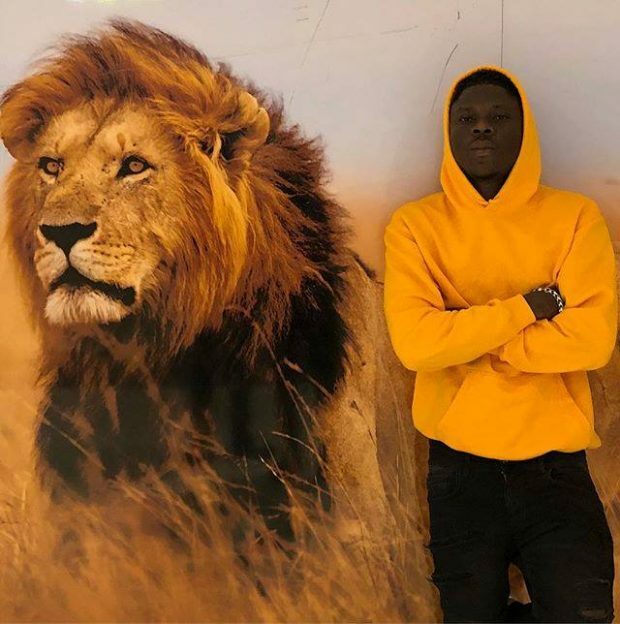 Here is ​this jam titled In The Streets from Africa’s reggae dancehall artist StoneBwoy. Y’all already know how Stonebwoy does it. Check out the style on the Dancer Riddim.